All Weippe homes currently listed for sale in Weippe as of 04/25/2019 are shown below. You can change the search criteria at any time by pressing the 'Change Search' button below. If you have any questions or you would like more information about any Weippe homes for sale or other Weippe real estate, please contact us and one of our knowledgeable Weippe REALTORS® would be pleased to assist you. "Beautiful setting in the Fraser farm country. Just a stones throw from Deyo Reservoir. All usable ground. Storage buildings, garden spot, shade trees, and wonderful view." "Beautifully remodeled home in rural location. Perfect for a primary residence or a wilderness retreat. Initially a Forest Service Cabin, this completely updated house now contains 3 bedrooms, two baths and heaps of character. Wood from the original building has been re-purposed to create ship-lap walls. Exposed beams with iron accents makes this house one of a kind. 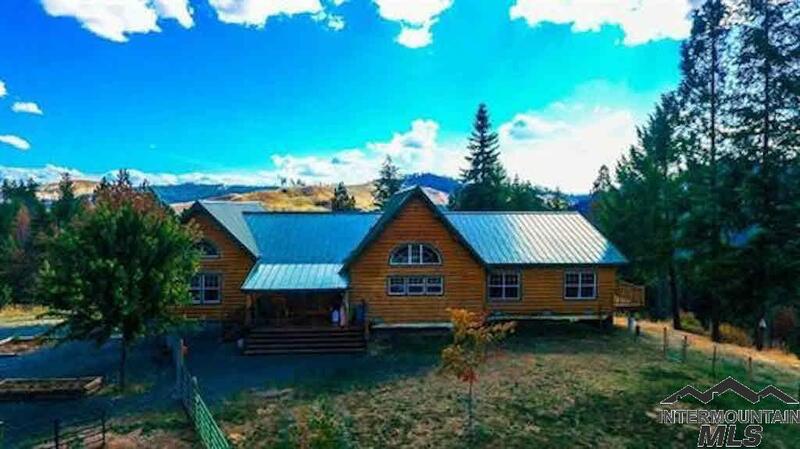 Great location for any outdoor enthusiast. Hunting, camping, hiking right out your front door. You will fall in love with this one!" 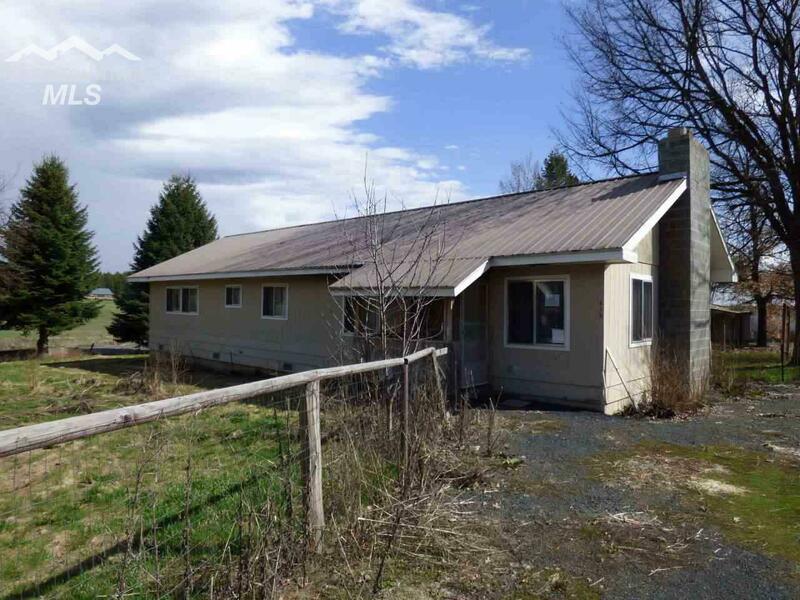 "Great opportunity to purchase this ranch home on almost 3/4 acre lot! 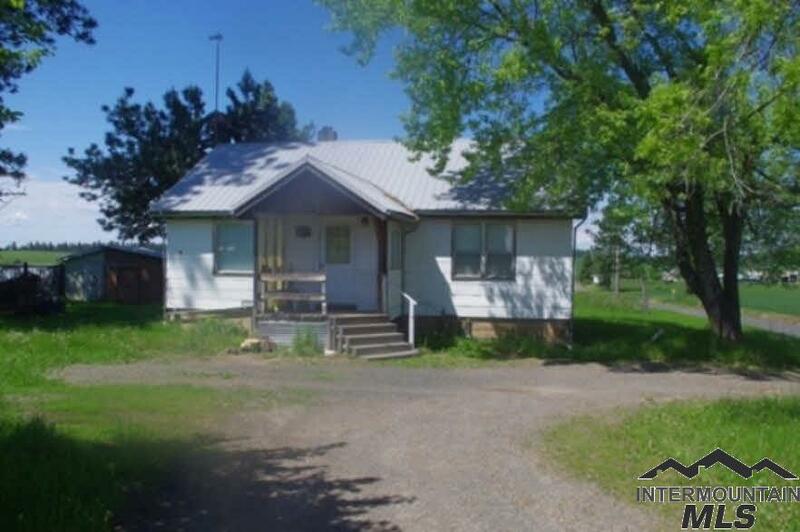 Home features 2 bedrooms, 1 bath, basement and about 1619 square feet of living space. Built in 1953, updates may be needed but this house is a great option. Lender-owned, is being sold as-is and that U.S. Bank is making no representations or warranties." "THIS IS A CABIN close to both recreation out your back door and Clearwater National Forest within a few miles. Close to all camping, boating, hunting and skiing. All the amenities are here: well, septic and power. Use the cabin as is or add on or build on the same property. Both woods and open areas. Pond. 16 x 20 Storage building for your toys. Only 4 residences in the Wintercreek area. This is true Idaho." "BRING OFFERS !! Would Be a Great Home, Cabin or Rental with a Little Love! Has Good Bones: Solid Poured Concrete 5' Tall Crawl Space/Foundation, Open Floor Plan From Kitchen to Dining Area & Living Room, Large 900 SF Loft Style Master Bedroom, Metal Roof, Vinyl Siding & Some Vinyl Windows. Save Money: Clean, Fix-Up &/or Renovate to Make This a Good Home For Yourself! 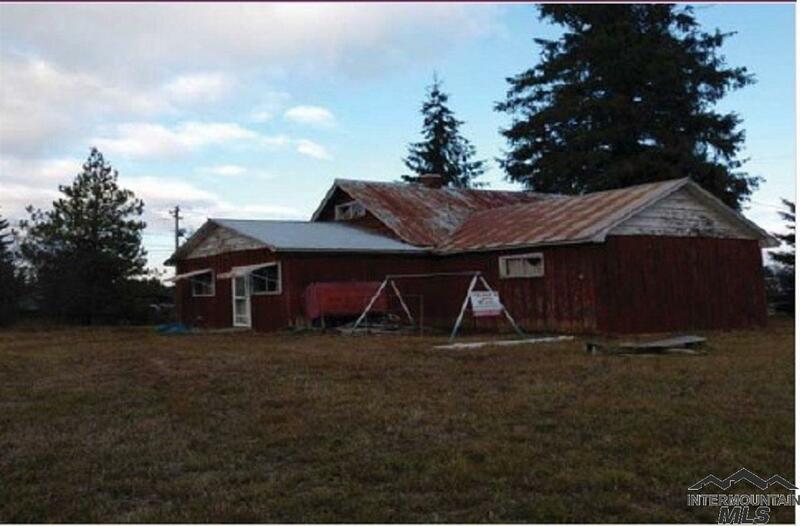 Workshop/Storage Building all on Nice Partially Fenced Yard All Around on the .17 Acre Lot Walking Distance to Park!" "Nice 3 bedroom, 2 bathroom single level home with a shop in Weippe. Home has vaulted ceilings in the living room and nice sized kitchen with plenty of countertop space. Home has central heating and fireplace insert in the living room. Master bedroom has a full bathroom. Home offers a fenced yard and a nice size shop in addition to the detached 1 car garage."